I like useful cameras. I miss my old Pentax K2 (it was stolen), but I still have my old Contax RTS that replaced it. But it uses film, which is rather inconvenient nowadays, so naturally, I went digital like everybody else. I haven’t gone digital SLR just yet, not wanting to go halfway, having been spoiled by the RTS which was tip-top back in the day, so I’m saving up for something special. 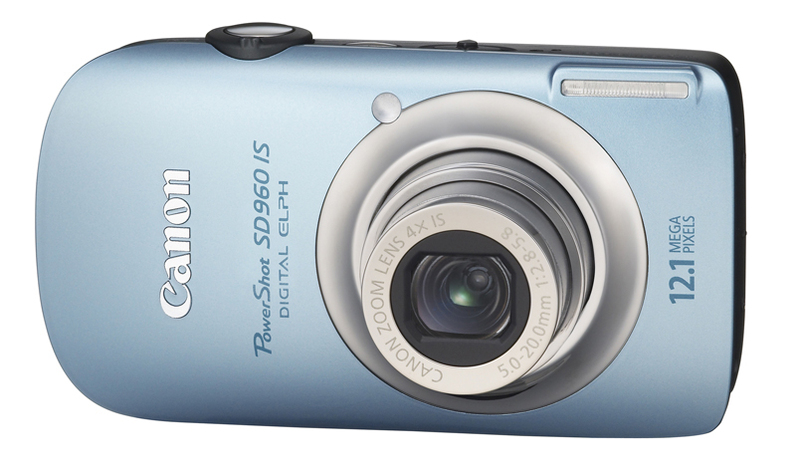 But until then, if I were to recommend a camera, it would be a Canon PowerShot point & shoot. They have a great wide lens, they focus really close, and they are compatible with iPhoto and whatever Windows uses, as far as I’ve seen. I think we’ve had the SD800 for seven years or so, and the SD960 for about half that. Reliable, dependable, compatible. No, I don’t work for Canon, but in a seminar last week, we used a little Sony camera to capture video, but it wouldn’t transfer files to the mix of Macs and PCs in the group, and it used proprietary cards, which to me, is a sin. Standards! Anyway, my little SD800 saved the day. Done. I can’t speak for what Canon is offering today, but give them a look. If you find something better, great, but watch out for compatibility issues, which might not be apparent in the camera store. What does this have to do with RnR? Well, the camera is reliable, and if I use technology, I want it to be reliable, since technology should serve us, not the other way around. That’s part of the RnR way. 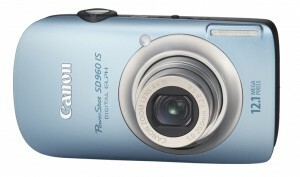 Here’s a link to the SD960 on canon’s site, if you’re interested. Here are a bunch of reviews of the 960. It’s been a long time. How are ya? I’m good. … but who cares? Why wait for the re-branding to post? That wouldn’t be very RnR, would it? So. Back to posting. The re-branding will come when it comes.